This page is for all details regarding University of Cape Town (UCT) applications. UCT online applications for 2020the and applications form details are all in this post. Before proceeding further, UCT is not yet open for application and we are speculating that it would be out by April 2019 just like the 2019 UCT application. Applications are expected to start April 2019. All applicants are expected to have examination results from Grade 11 all the way to Grade 12 September results. All transferring students that are applying should ensure that all transcripts and academic records are submitted. These documents should be submitted early to avoid delays. 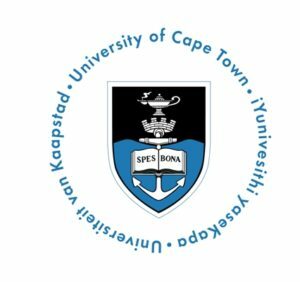 Still on transferring students, a final transcript of current studies that are currently undertaken should be sent to the Admissions Office of the University of Cape Town (UCT) after receipt. This should also be submitted early. You should also endeavor to monitor your application status. Are apaplications for law open yet?